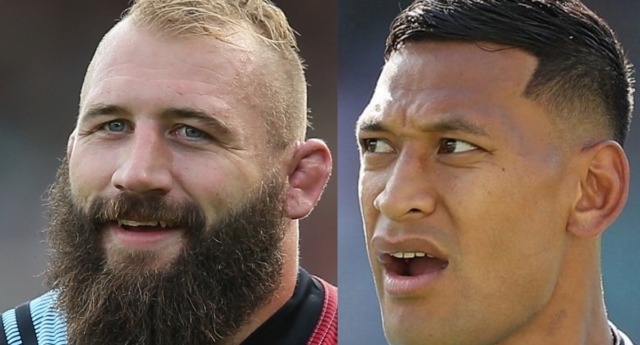 England rugby international Joe Marler has been trolling Australian player Israel Folau on Twitter with gay kisses. The star, who plays for Harlequins and has appeared 59 times for England, tagged Folau in two posts after the Australian player shared anti-gay messages on social media. 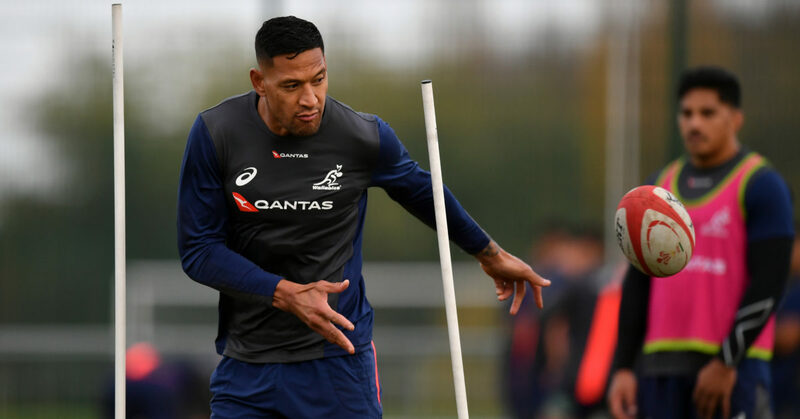 Rugby Australia and New South Wales Rugby moved to fire Folau on Thursday (April 11) for the posts. Both of Marler’s images have attracted thousands of retweets and likes, as well as praise from many users. On Twitter, he broke more than four months of silence to respond to Tasmania’s trans rights reforms with the caption: “The devil has blinded so many people in this world, REPENT and turn away from your evil ways. The Instagram picture Folau used appears to originate from Bulldog Ministries, an anti-gay religious group in the US whose followers have protested Pride parades in Texas. 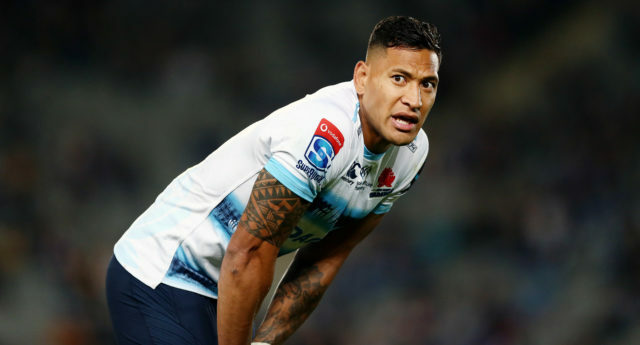 Folau also sparked controversy in 2017 when he came out against marriage equality and said he would vote ‘No’ in Australia’s postal vote. A number of other rugby players—and Riverdale star KJ Apa—condemned his comments, but Folau remained defiant, even tweeting a cryptic Bible verse about ‘persecuted’ Christians. Rugby Australia bosses decided to take no action against the star at the time.